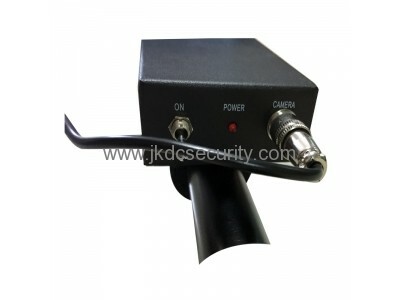 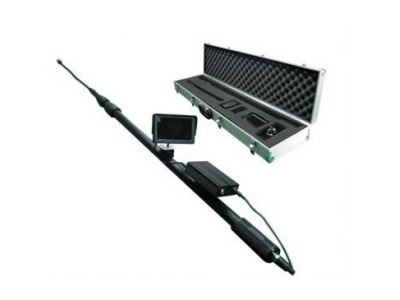 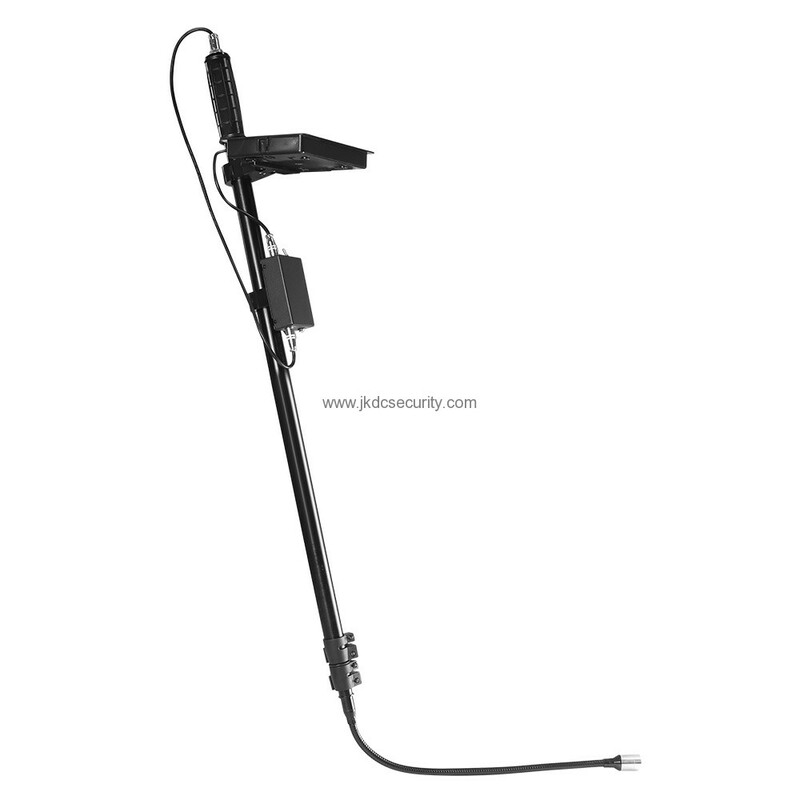 JKDC-V6S is our latest developed HD video searching system. 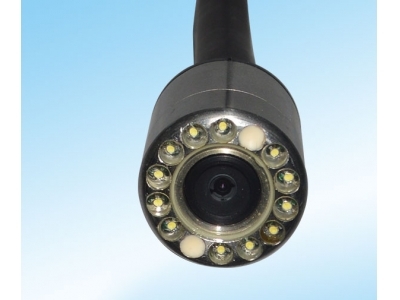 With state-of-art innovation technology, it helps security personnel to check clearly on front video display the spaces where are narrow, dark and cannot be reached by naked eyes. 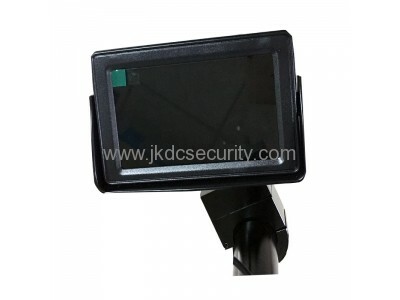 It will simplify troublesome inspection work and help save plenty of valuable time, improving security check efficiency. 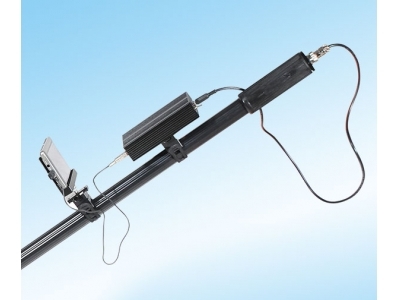 The product uses high-capacity Lithium battery for power supply which lasts 6 hours, avoiding frequent battery replacements. 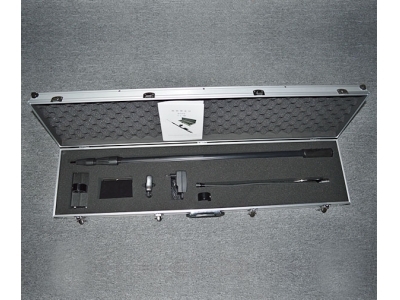 The standard aluminum-alloy carry case is solid enough to prevent equipment from damage by drop, shock or press. 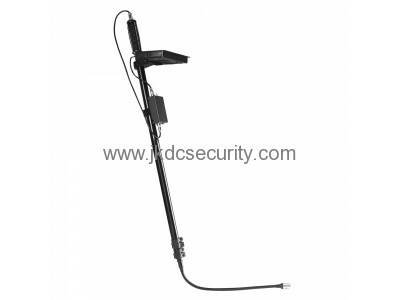 For detailed instructions, please refer to the operation manual. 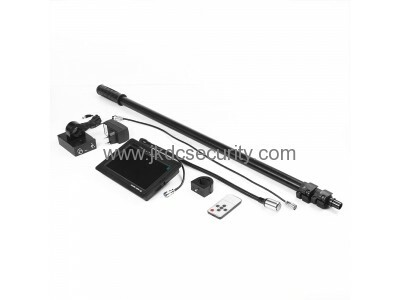 High definition flexible hose camera, suitable for different angles and special occasions, equipped with 4.3 inch LCD screen display multimedia storage image playback, showed more clear, with infrared light supplement can be used for the dark place or use at night, portable-type pipe, A single-hand operation to check the height. 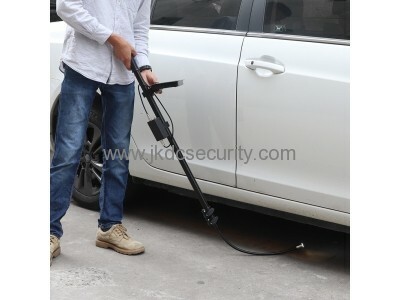 Applied to check the car \ table \ under stools or container and others special occasions if they are normal, security \ anti-terrorism \ after the earthquake search tool life.